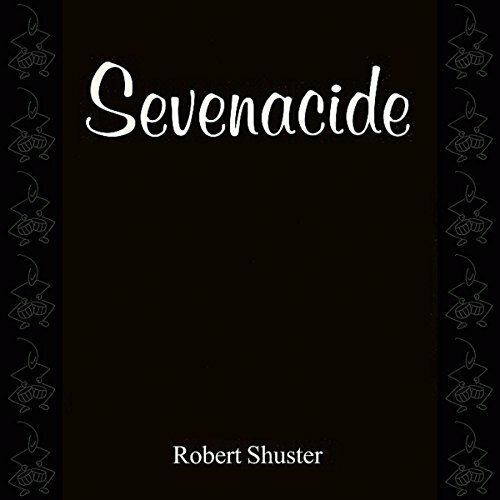 Showing results by author "Robert Shuster"
Seven short stories of murder, mayhem, suspense, revenge - and rugby. These tales deal with rugby players facing situations only Edgar Allan Poe or Rod Serling could come up with and were inspired after years of seeing bumper stickers that read, "Rugby Players Eat Their Dead" and "Give Blood, Play Rugby". A unique look at the vampire legend, with a modern twist. 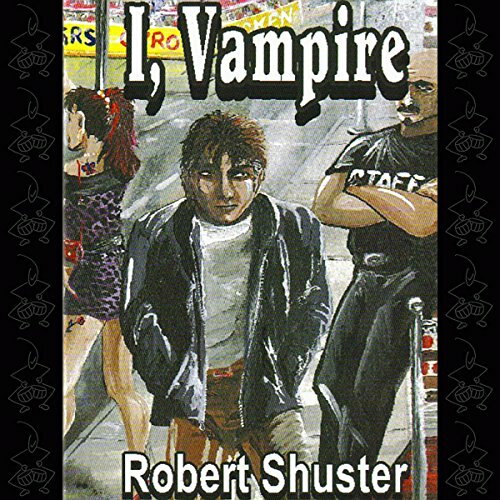 I, Vampire traces the story of Jacob Szabo as he attempts to survive as a modern day outcast in an urban jungle. A gritty look at what life would really be like for a modern day vampire.